Michael Jackson towered over the 1980s the way Elvis Presley dominated the 1950s, and here's why. On Thriller, the child R&B star ripened into a Technicolor soulman: a singer, dancer and songwriter with incomparable crossover instincts. 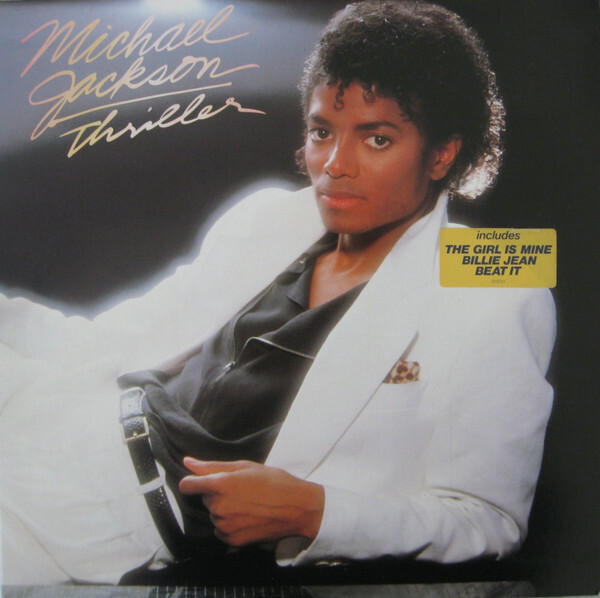 He and producer Quincy Jones established the something-for-everyone template with 1979's Off the Wall, a crisp fusion of pop hooks and dance beats. On Thriller, the pair heighten the sheen ("The Girl Is Mine"), pump up the theater ("Thriller") and deepen the funk. But the most thrilling thing was the autobiography busting through the gloss: the hiss of denial on "Billie Jean"; the to-hell-with-haters strut of "Wanna Be Startin' Somethin'." Jackson was at the peak of his art and adulthood.